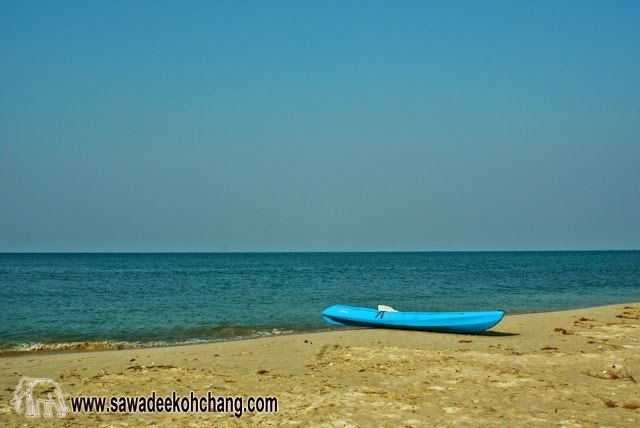 There are a lot to see inside Koh Chang but also outside, around the island. To do so, you don't have the choice than doing it by boat. 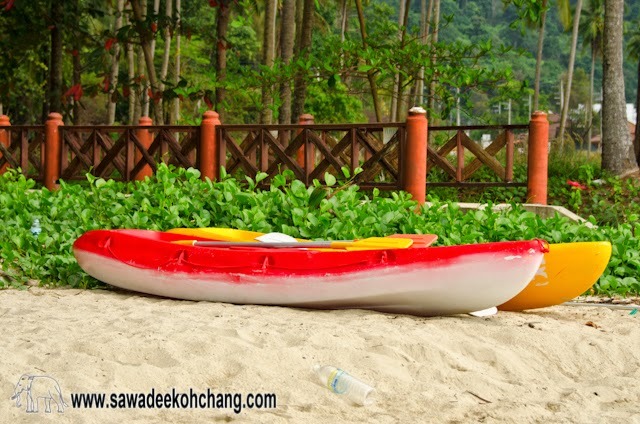 Most of the resorts which have access to the beach can propose you canoes or kayaks (for free or rented per hour). 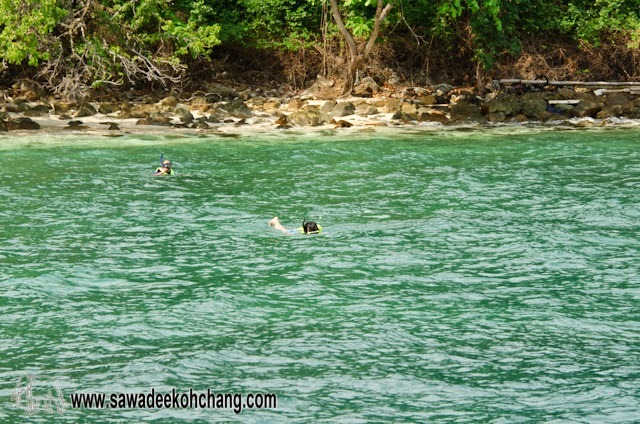 Depending where you will stay in the island, there is more or less you can discover by yourself. Don't forget to take water with you and wear a hat and a t-shirt, otherwise you will get terrible sunburns. 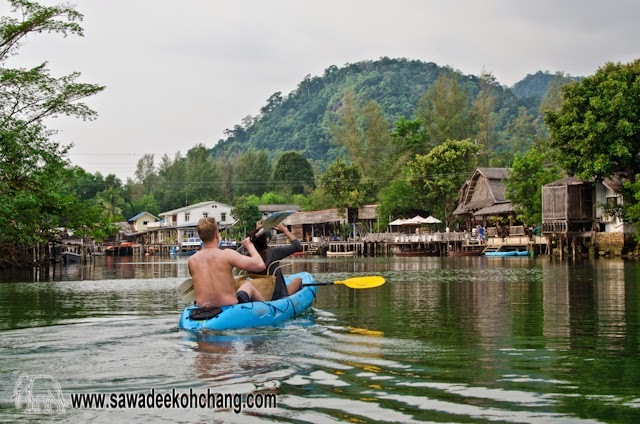 You can find a lot of different boat trips from any travelling agency. Some of them will last few hours, others a full day. 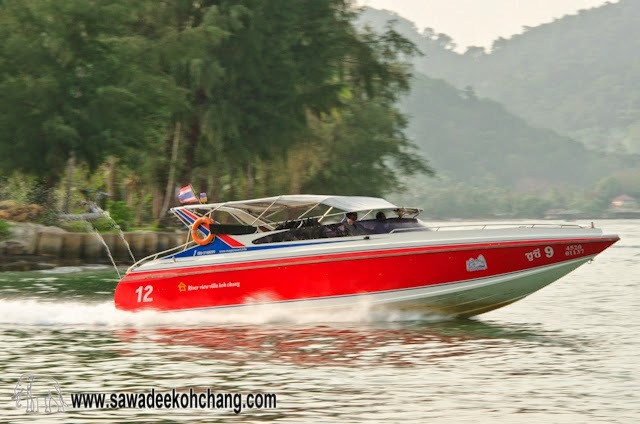 If you want to do a day trip you can rent a private speed boat which will bring you to different small islands as well as snorkelling spots. Some of them can even propose you a lunch inside the boat or on a desert beach. Alone, in couple, with friends or with your family, I recommend Thaifun. You will enjoy this day trip. They will pick you up from your resort, directly on the beach. 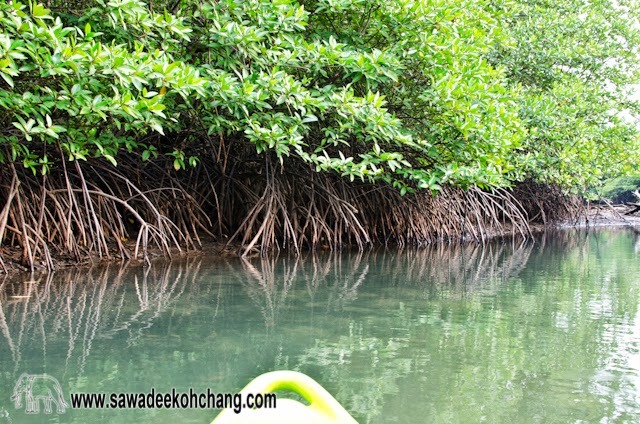 The staff will entertain you during all the trip, you will learn a lot of things about Koh Chang but also about the nature. 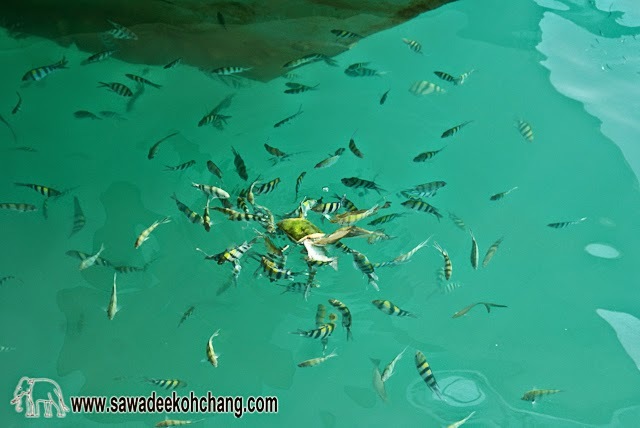 They will stop at several snorkelling places as well as small islands where you will enjoy swimming in a clear water surrounded by exotic fishes. The lunch inside the boat is just fabulous!. 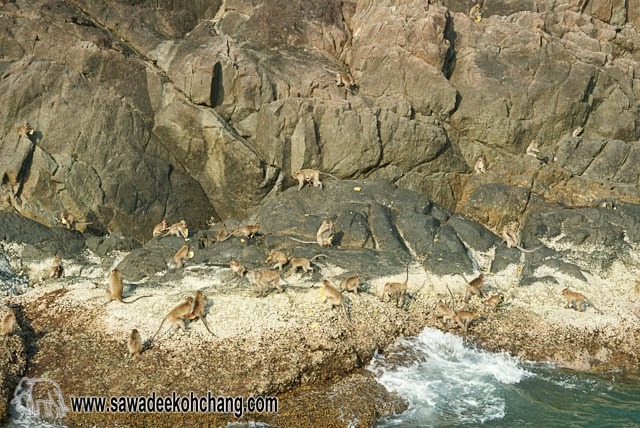 On the way back they will stop near a cliff where you will see lots of monkeys waiting for their daily feeding… or maybe just waiting to see new tourists. If there is a trip I recommend, it's this one! 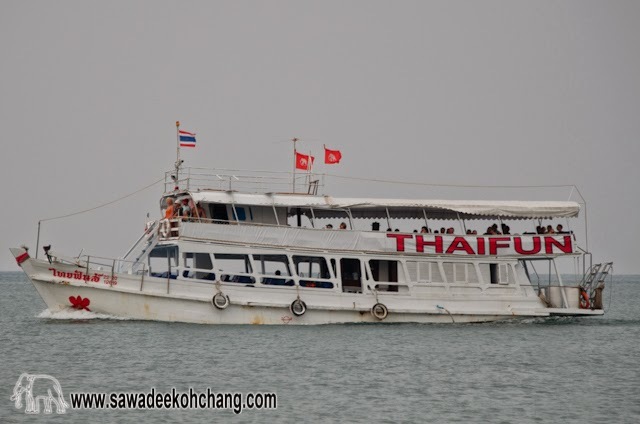 There are other boats leaving from Bang Bao in the south of the island. 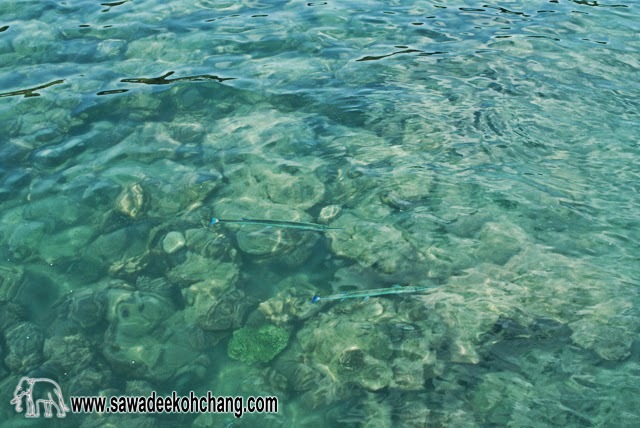 Some of them are organising diving or snorkelling trips and other just going directly to Koh Mak, Koh Kood or Koh Wai. 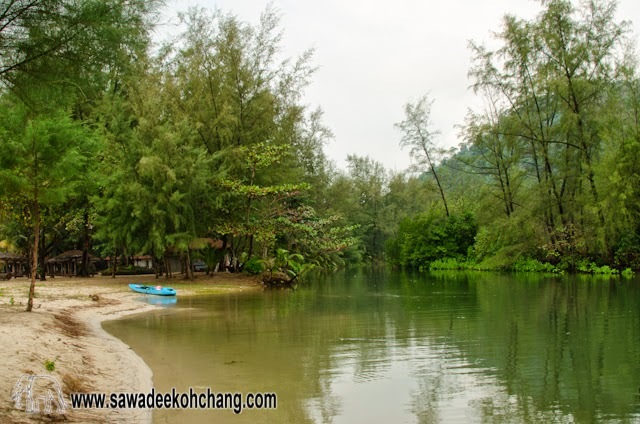 If you want to visit Koh Mak or Koh Kood, plan to stay one night over-there. 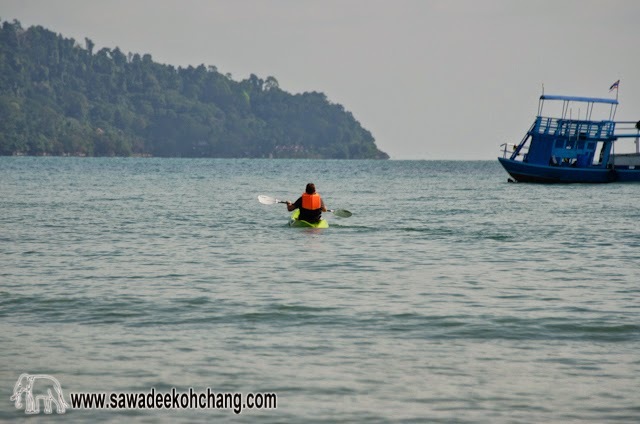 It takes 3 to 4 hours to go and you will just be arrived that the next boat will leave to Koh Chang. 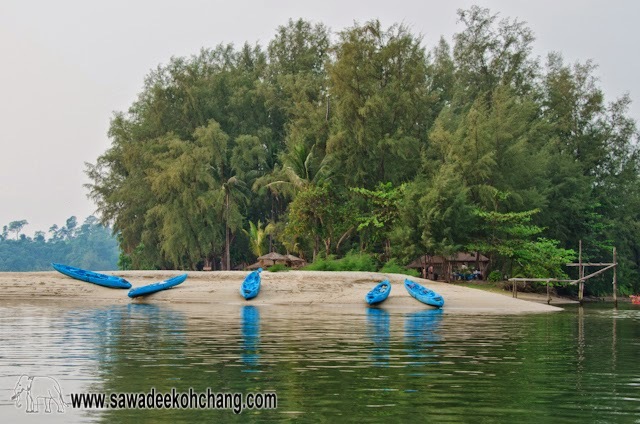 You can also rent a private speedboat and go and come back the same day but it may be an exhausting trip. 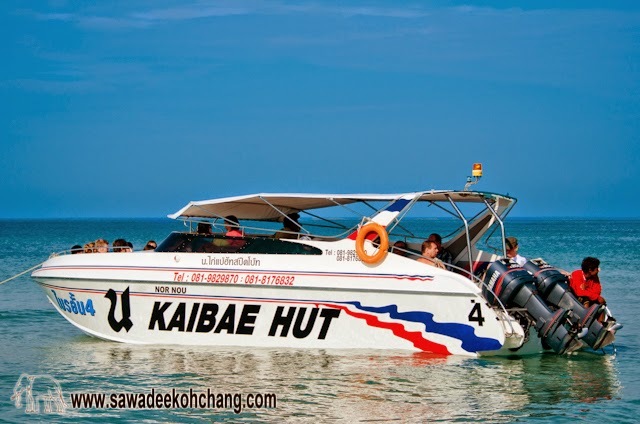 The main speed boat company is based at Kai Bae. 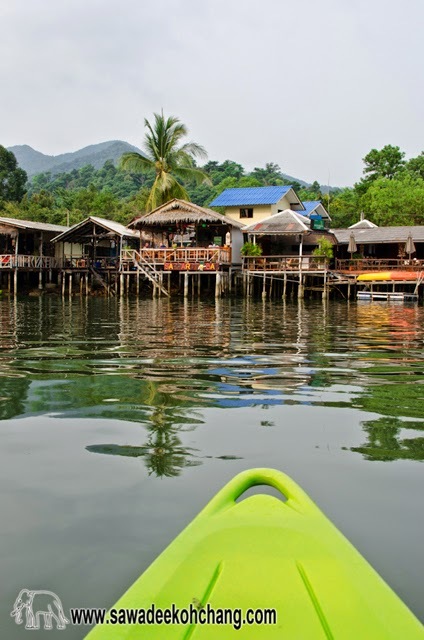 It's possible to rent a private boat and go where ever you want. 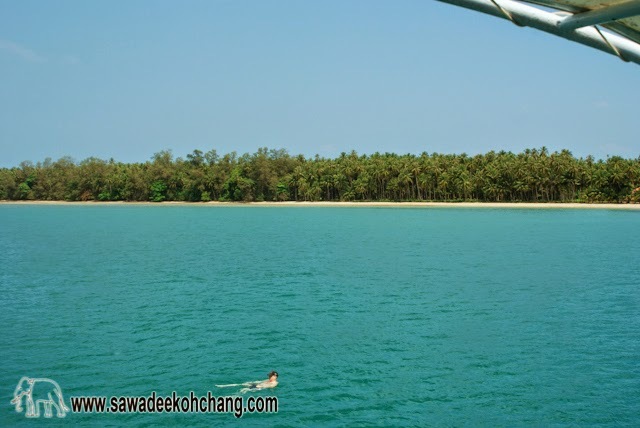 Here is map just under the gallery with different boat routes around Koh Chang. Please note this map is copyright 2001-13 White Sand Publications Co. Ltd. and may not be reproduced or published either in print or electronically without the express written permission of White Sand Publications Co. Ltd.